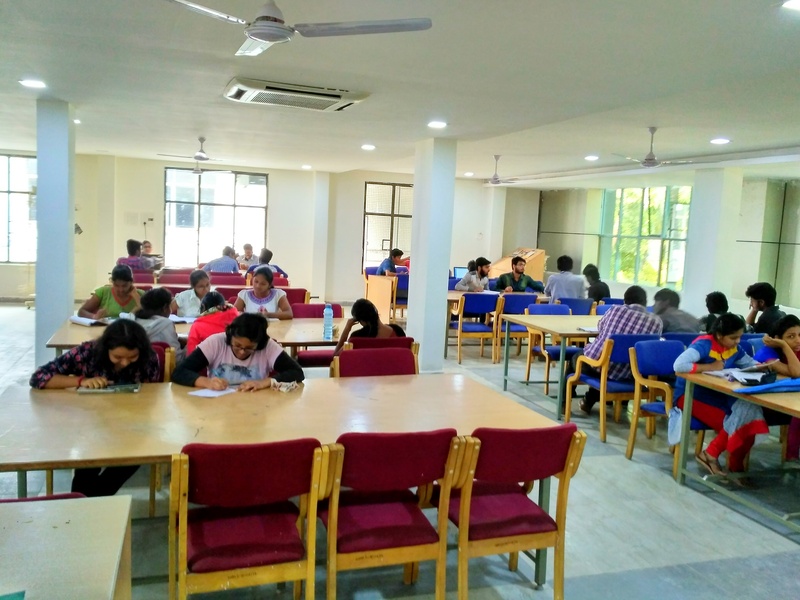 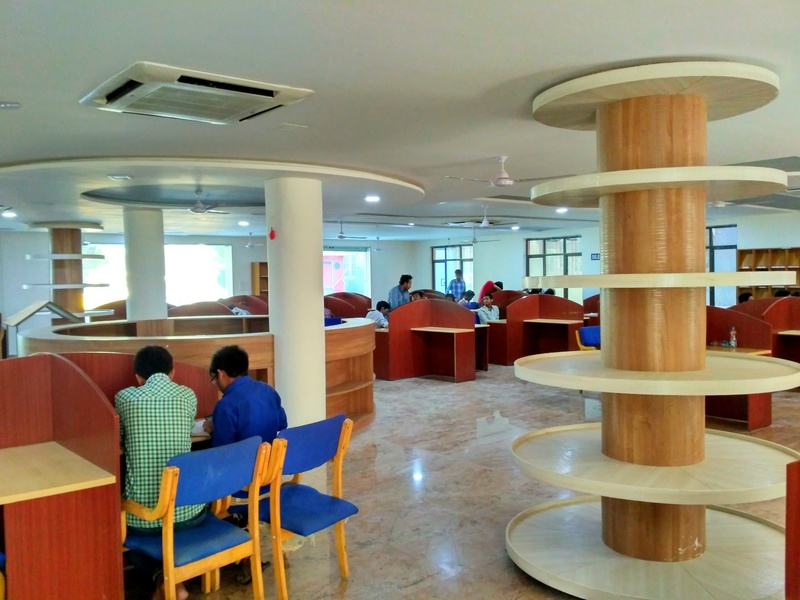 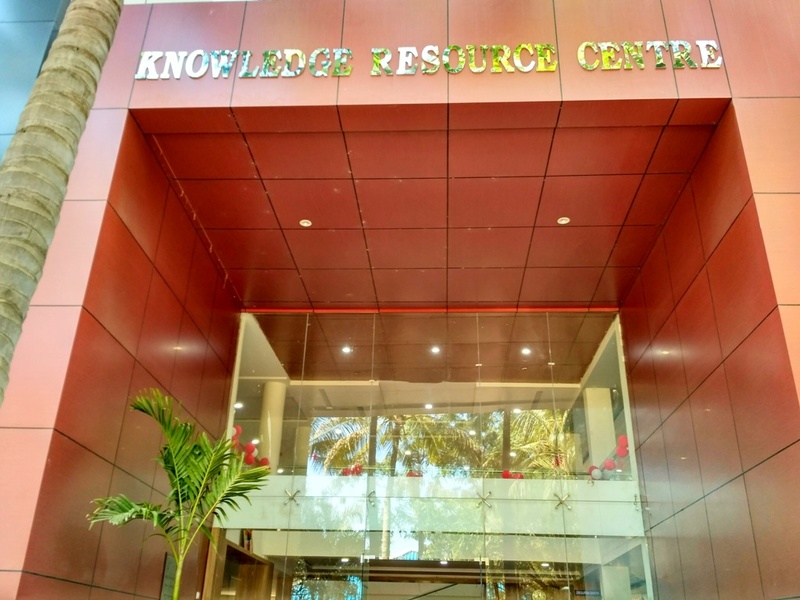 MREC Library and Information Resources Centre is one of the important central facilities of the Institute, established in the year 2002, catering to the educational and information needs of faculty and students in Engineering at both UG & PG level, Humanities & Sciences and Management. 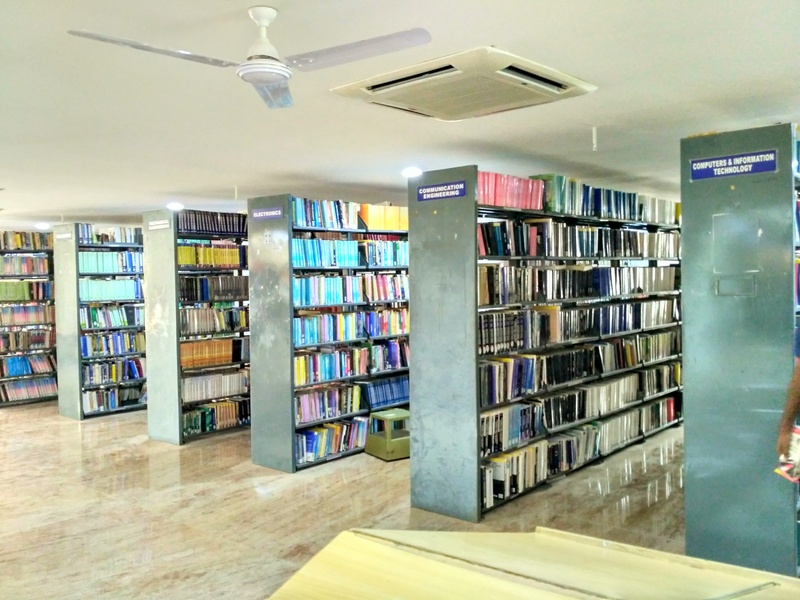 The MREC Library supports the teaching, research, and learning mission of the Institute by providing open access to the broadest possible range of ideas, opinions, and knowledge. 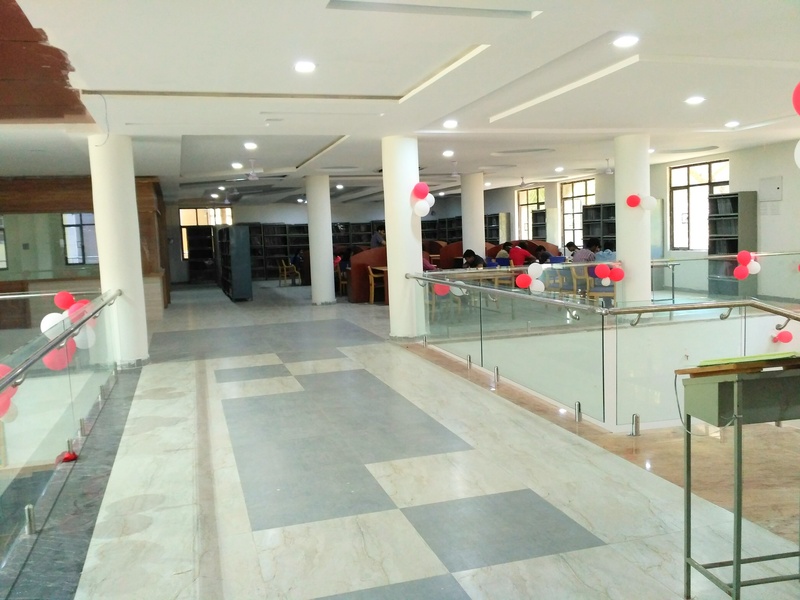 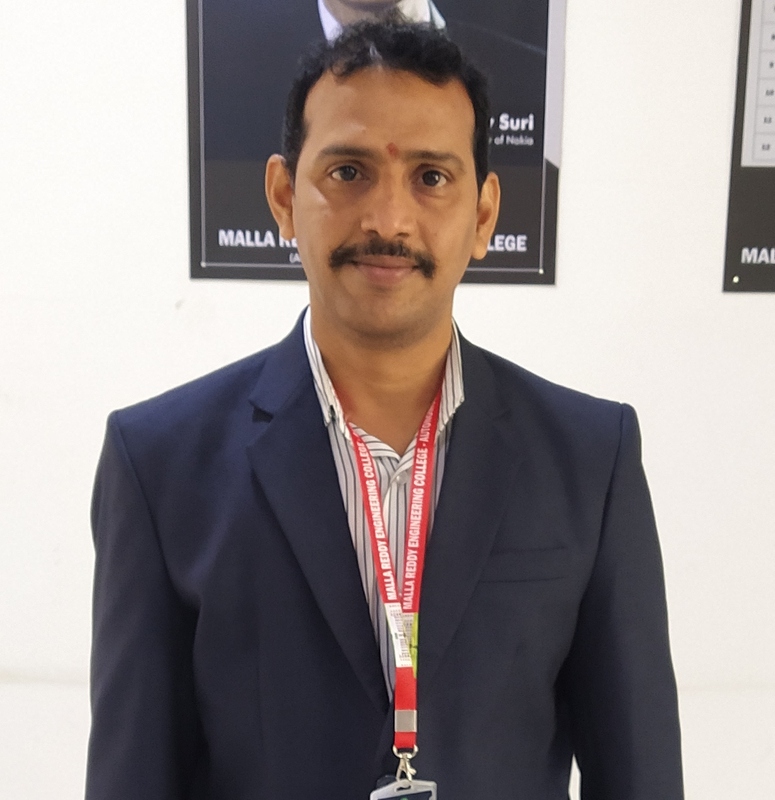 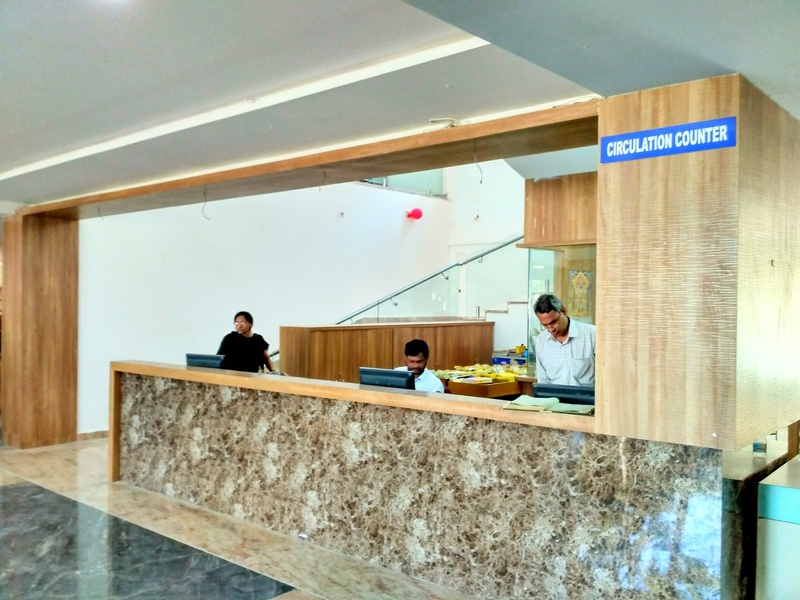 The main objective of the library is to make the library an effective Learning Resource Center and shape it to play an effective support role by contributing to the quality of the technical education imparted in the Institute. Library's On-line Public Access Catalog, Digital Library facilities enabling browsing of paid and open access e-resources through Library's Intranet Website is part of its endeavor in creating an effective learning environment. 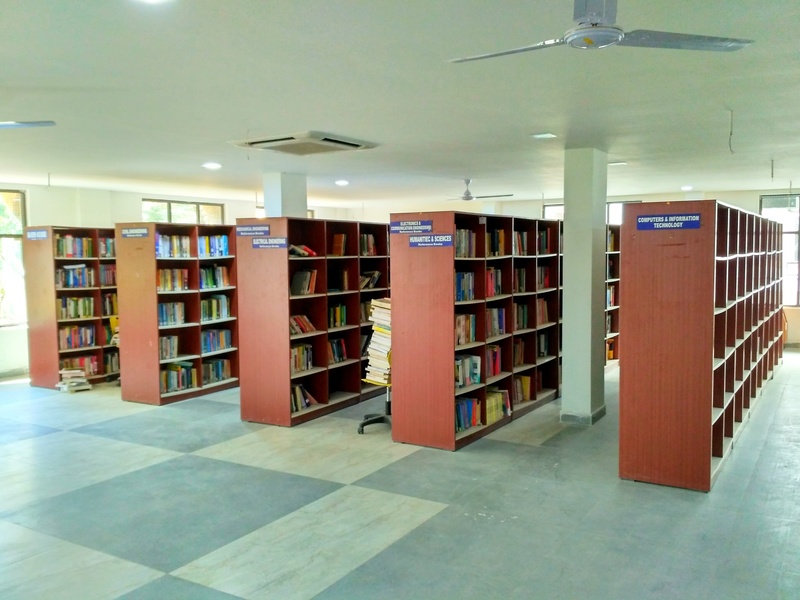 The library is an automated open access system. 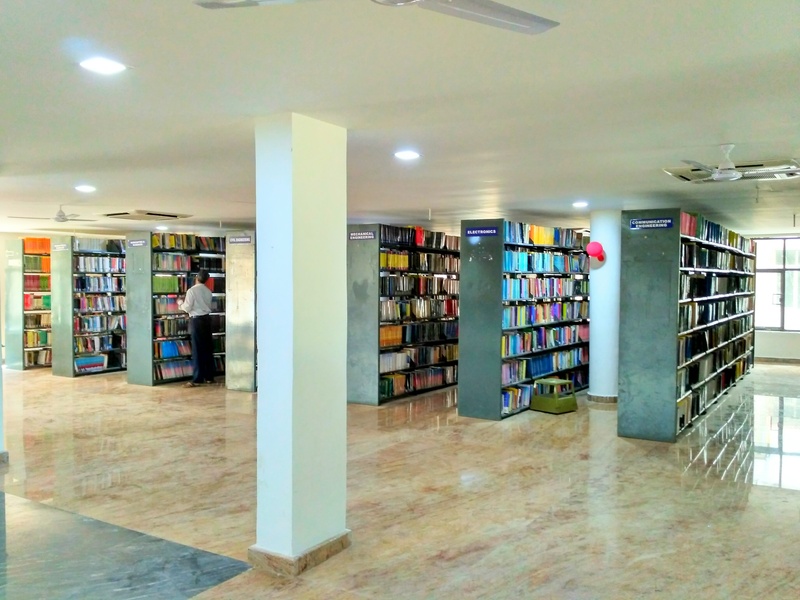 It remains open on all working days of the Institute. 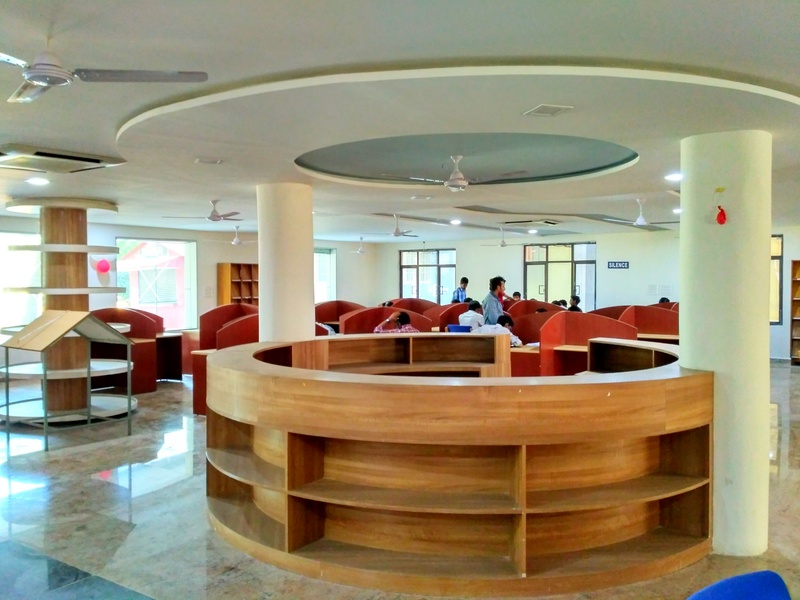 The library staff work relentlessly towards providing excellent services to the Faculty and Students to help them to achieve their goal. 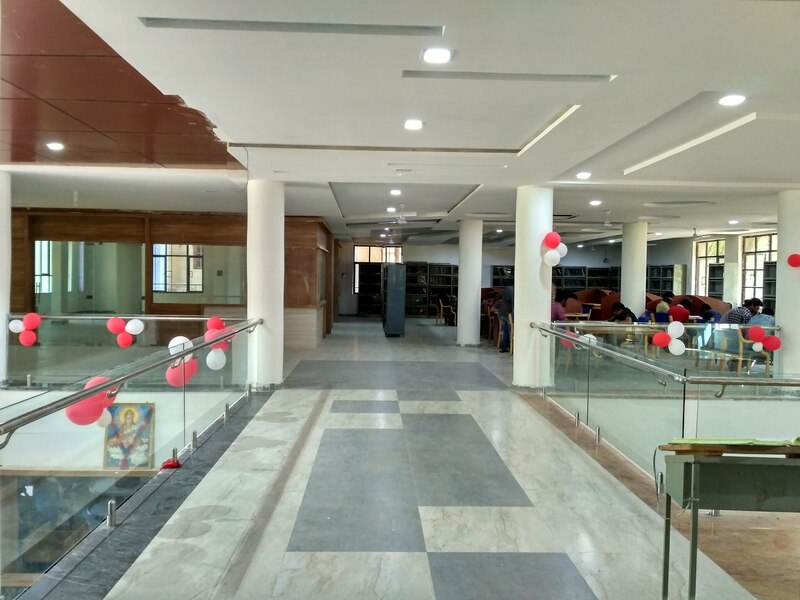 To provide the right information at the right time in the right manner, library is looking towards modernizing it and is putting maximum efforts to make the best use of advancements in Information, Computer and Communication Technologies in this regard.